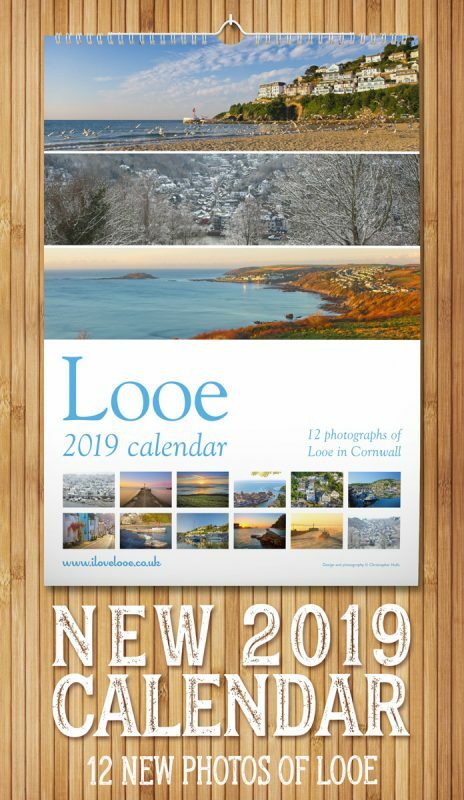 View and buy the ilovelooe Looe 2017 Calendar photographs here. 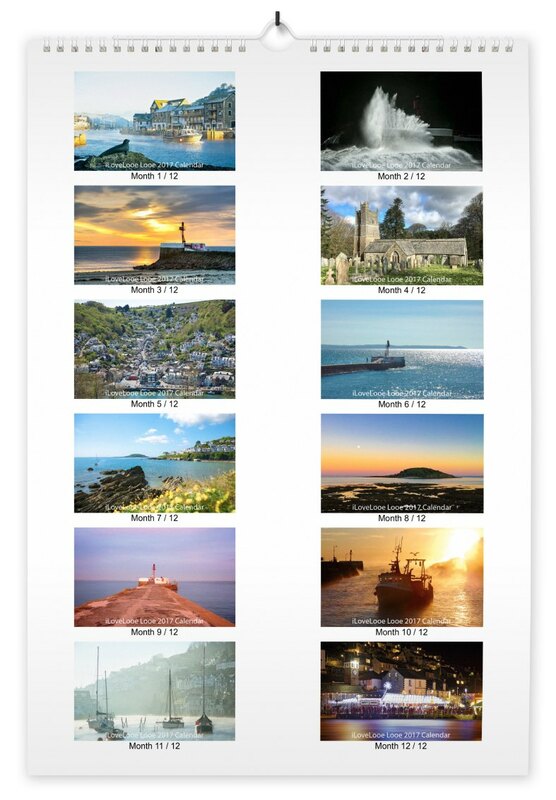 Below are all the photographs printed in my Looe 2017 calendar. I photograph the images throughout the year and then design the calendar ready for print. Once printed, I sell copies via iLoveLooe.co.uk and various outlets in Looe, to help finance the further development of iLoveLooe. Each image is chosen to represent the month it’s used for and to show you what it’s like here in Looe at that particular time of year. If you’d like a copy or two, please use the button below or visit the online shop to find out more.